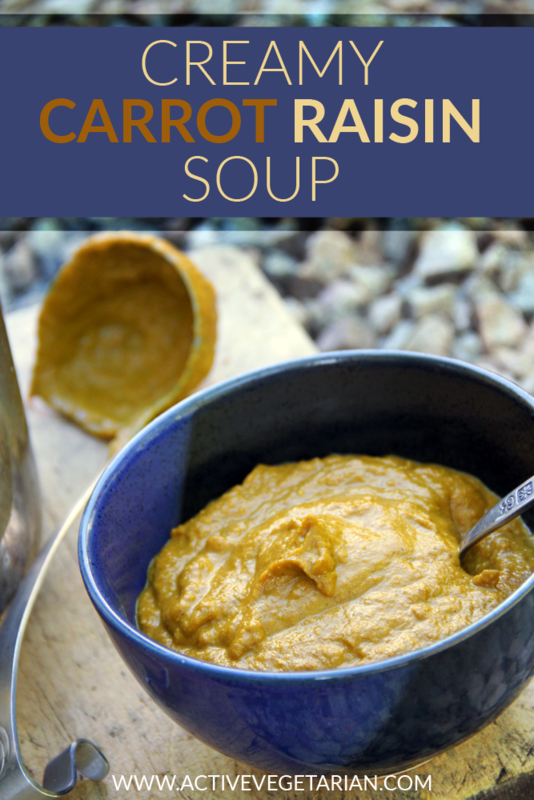 This soup is deliciously comforting and soothing. 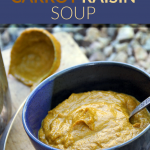 This is also the kind of soup that will provide your gut with just the right kind of nutrients to support and heal. The truth is that it’s very difficult to be healthy and have abundant energy without having a healthy gut. I think it’s nearly impossible. So let’s go make this soup, share it, enjoy it and feel good about giving you body what it needs to thrive. In a large pot melt coconut oil. Add chop carrots and saute for 5 min, make sure you stir it frequently to avoid burning. Cover with water, add raisins and salt and bring to a boil. 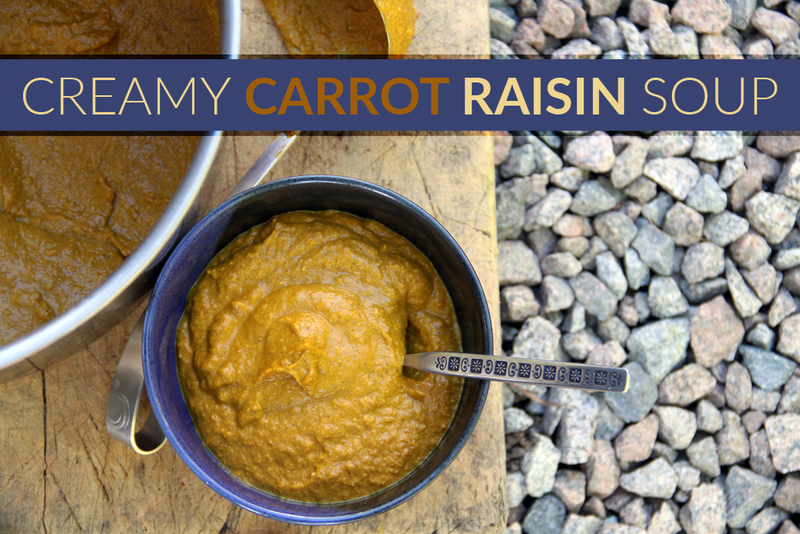 Cook until carrots and sunflower seeds are tender. Turn heat off and add ginger and lemon juice to the pot. Next, transfer soup to a blender or food processor (do it in batches if your blender isn’t big enough to handle all of this at once). For more quick healing recipes make sure to get our FREE 21 Plant Based Lunches Cookbook. Hi Zuzana! Delicious recipe you have shared. Your dishes are always so beautifully prepared, and this one recipe sounds delicious! I’ll be sure to add this to the rotation. Thanks for sharing.